Riot Games has laid out a tentative road map for League of Legends updates coming in 2017. Riot Games has laid out a tentative road map for League of Legends updates coming in 2017. 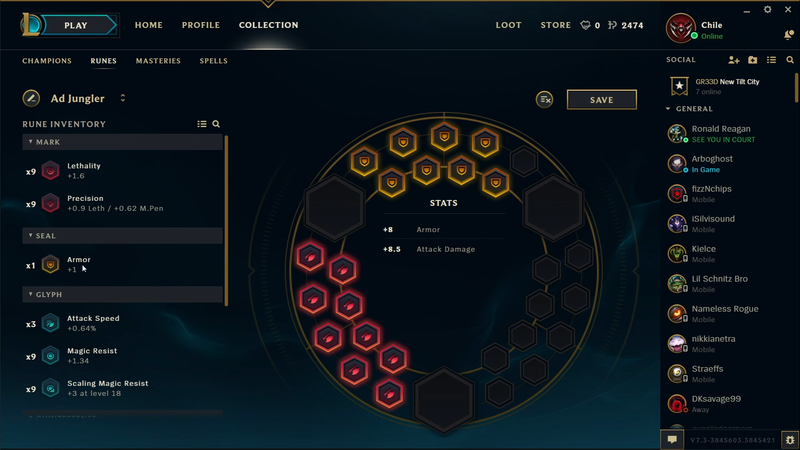 In a new “Riot Pls,” lead producer New001 goes over the checklist, including changes to runes and phasing out the old Adobe Air client.